MULTIPLE OFFERS - HIGHEST & BEST DUE BY 5:00 12/21/17. 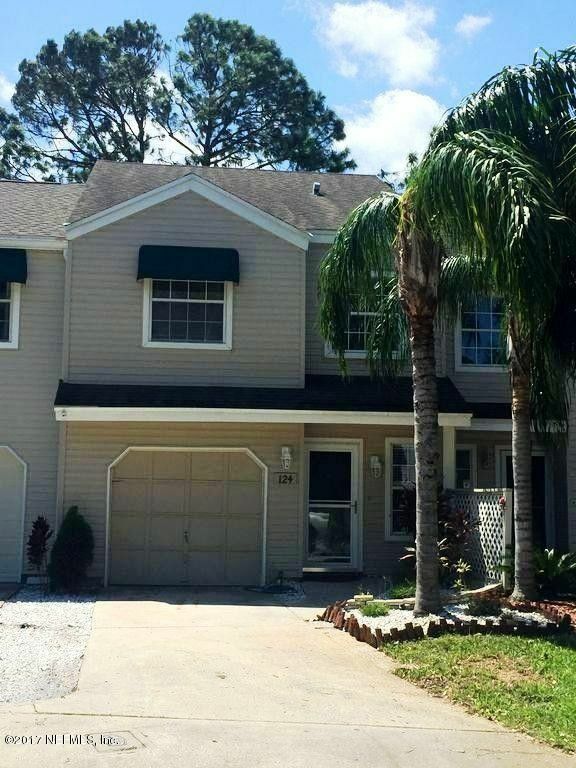 Recently remodeled townhouse with lots of upgrades, featuring granite, stainless appliances and w/d included. Spacious layout with lots of natural light. Nicely landscaped back yard with pavered patio and fire pit. Community pool recently re-done, lawn maintenance included with dues, boat storage available for additional $20 month. Call for appointment not on lock box. Directions: Atlantic Blvd To South On Brandt Blvd. Left On Summer Sands Drive, Right On Sand Castle. Townhouse Is On The Left Side Of The Cul-De-Sac.